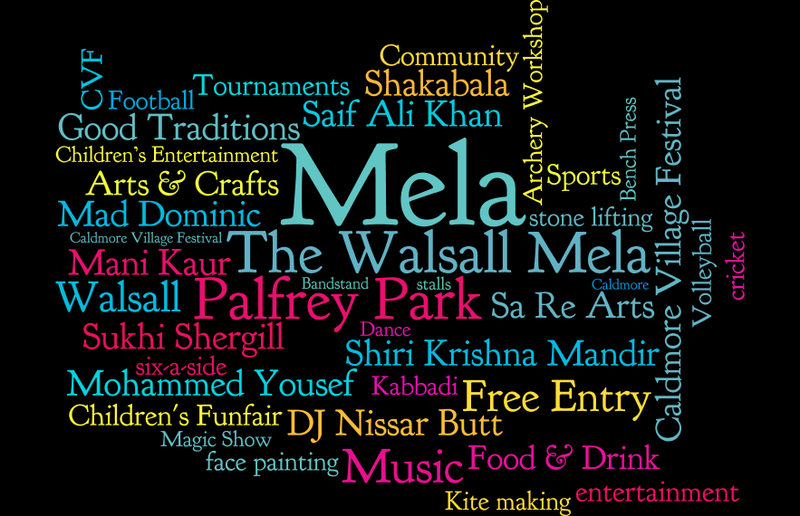 Here are some Walsall Mela photos, more to follow. 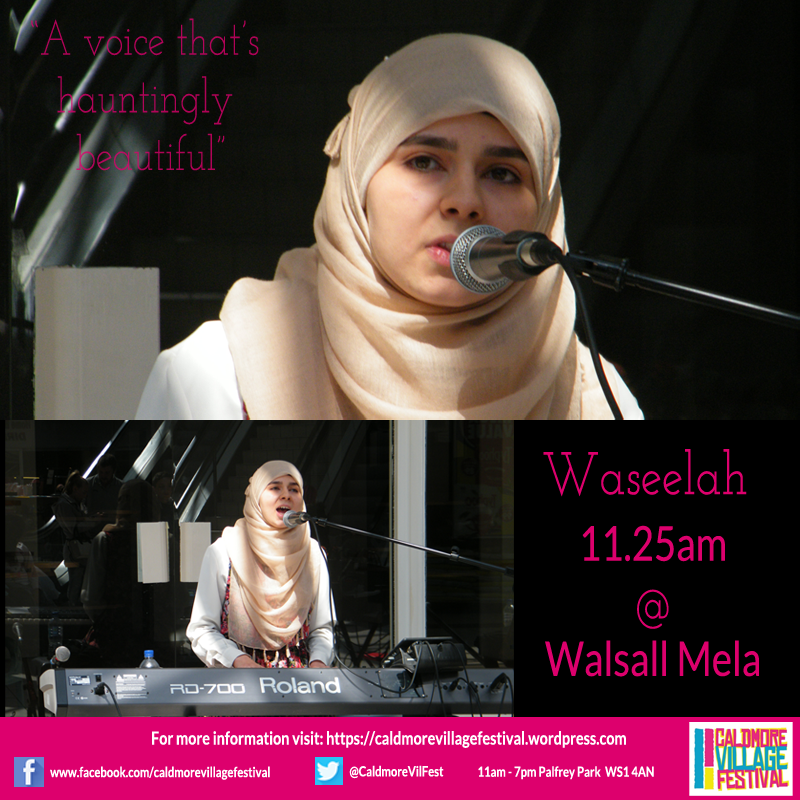 Waseelah, 18, was raised in Walsall and performed at the Walsall Town Festival, and more recently at the We are Walsall Unity and Diversity event at The Crossing. 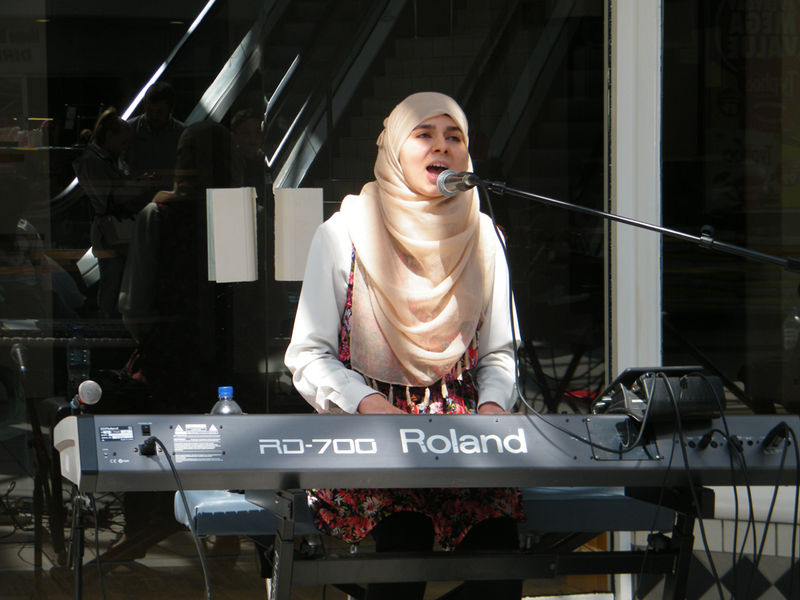 My music is faith based using ideas that I’ve learned through studying my religion and life experience. I’m a classically trained musician and have been song writing for six years now and also produce my own music. An album of my own making will be available soon. 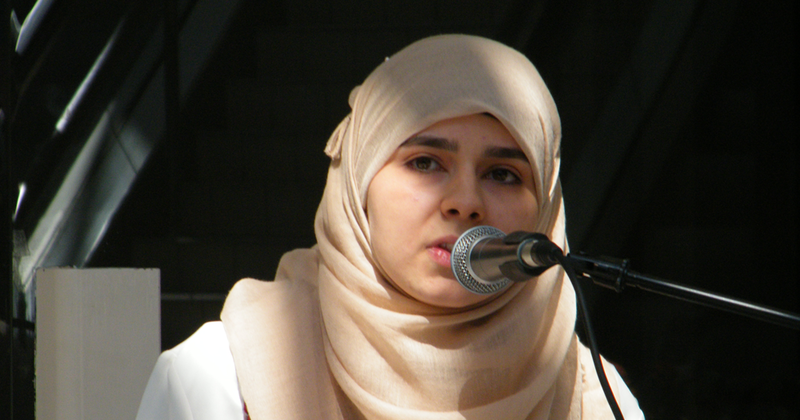 We are pleased to announce an additional workshop activity for over 16s. Have your name, weight, and weight lifted recorded. 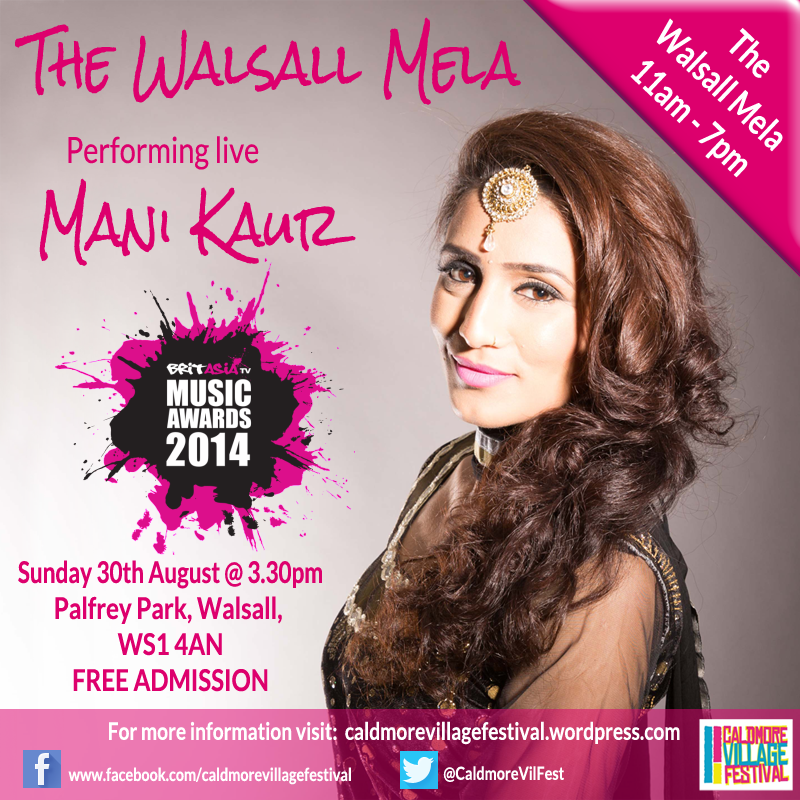 With the collated information we will publish the results after the event on our website and social media pages. The Bench Press Challenge will run from 12pm onwards and is being provided by Foundry Gym,and run by Mustafa on the day.